Our goal is to determine the origin and cause of fires through the information gathered from the investigations. 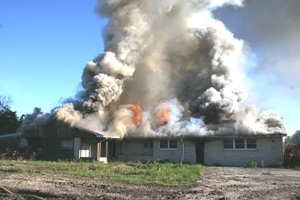 The information gathered can also be used in future fires to determine reoccurring fire loss problems in our community. Where can I obtain a copy of a fire investigation report?